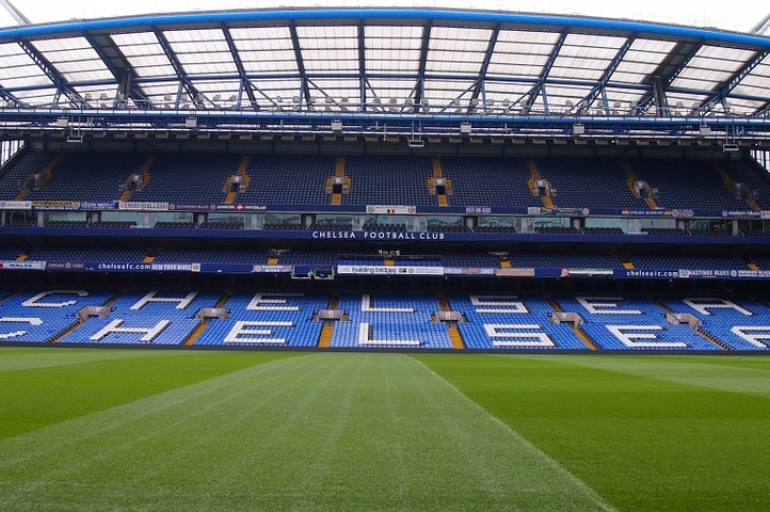 Blues great Ron “Chopper” Harris has urged Chelsea to stay patient with Maurizio Sarri and not let him depart early the way Jose Mourinho and Antonio Conte did. 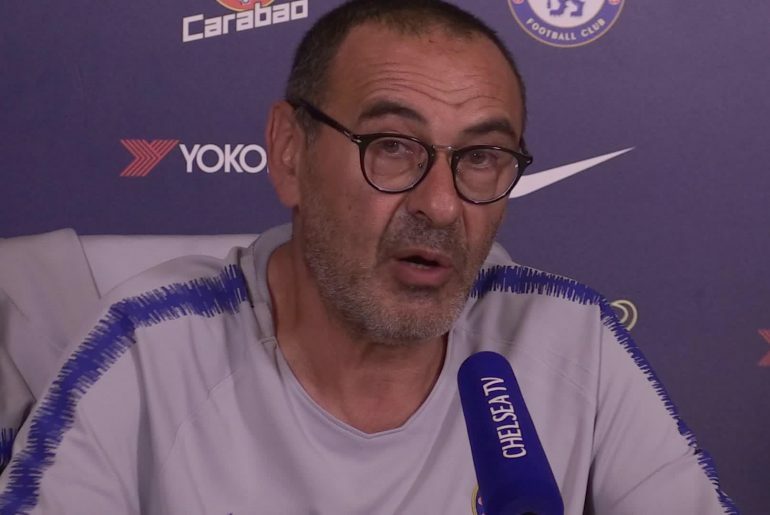 Ian Wright believes Chelsea are capable of challenging for the Premier League title in Maurizio Sarri’s debut season at the club. 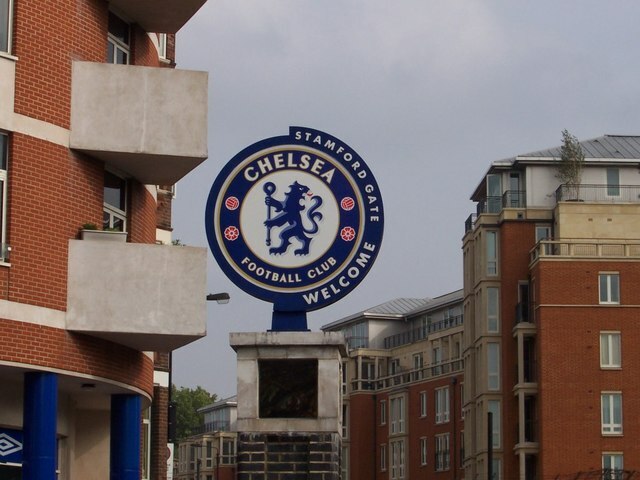 Roman Abramovich has been facing legal troubles over the last few weeks as the news came to light that the renewal of his UK investor visa was being delayed. 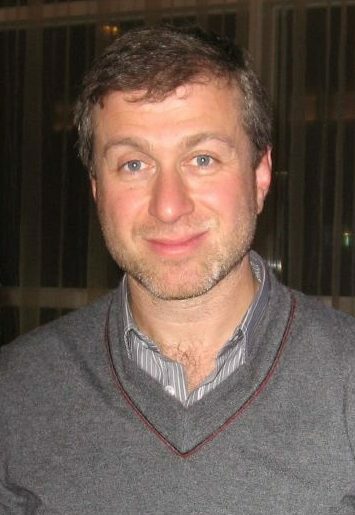 Chelsea owner Roman Abramovich has become an Israeli citizen, after rumours that his UK investment visa may not be renewed. The pressure has been gradually building on Antonio Conte since the beginning of the season regarding his job as Chelsea manager. 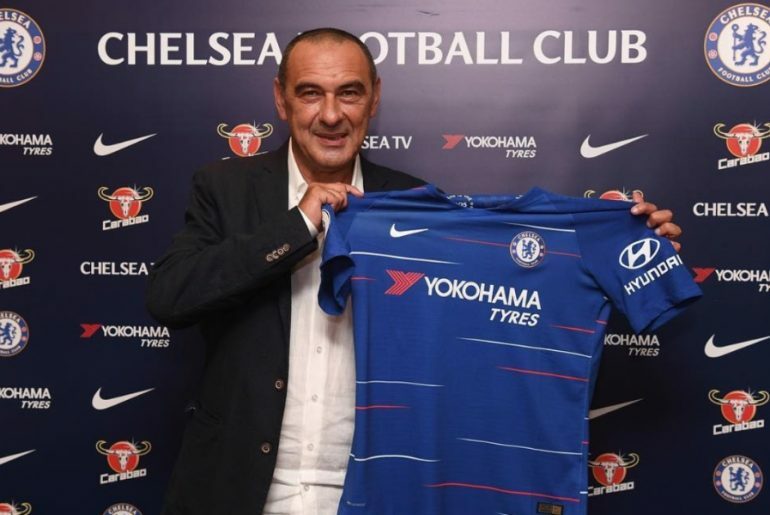 Chelsea defender Cesar Azpilcueta has expressed his concern that Chelsea have been late to the table in doing business this transfer window – but is still confident his side can strengthen before deadline day.